The 10th IEEE Pacific Visualization Symposium (PacificVis 2017) will be held at Hoam Faculty House, Seoul National University, Seoul, Korea during April 18 to 21, 2017. 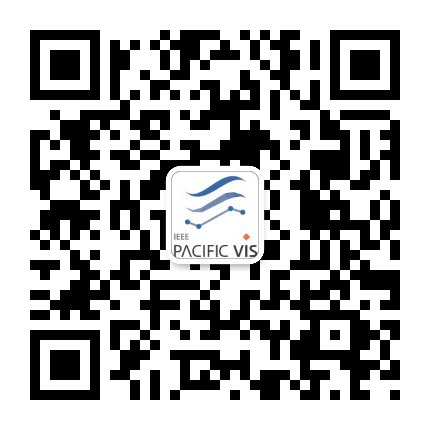 As part of PacificVis, workshop/tutorial sessions will be held on April 18, with the Symposium starting from April 19. *Workshop and Reception fees are included. The author registration deadline is 17 March 2017. Each Author Registration is valid for ONE full paper. At least one author must be registered at the full author rate regardless of whether or not they are student.